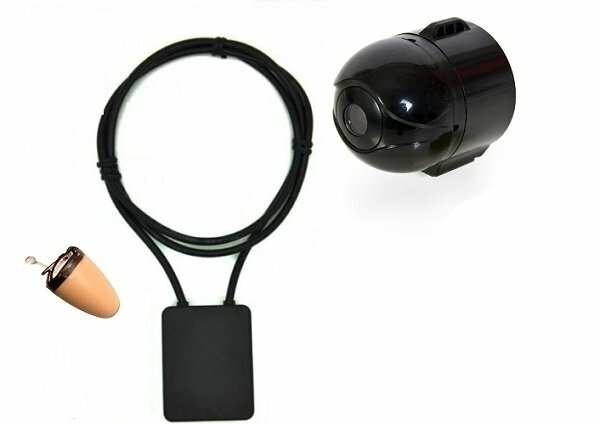 IP camera belongs to the smallest cameras and in association with invisible spy earpiece can be excellent helpers in a variety of difficult situations. Just connect the camera via WiFi to internet and connect handset with induction loop using Bluetooth to a mobile phone and immediately you can show someone what you see, while you can hear the other person. Mini Spy Wifi Camera is unique because of the fact, that it can transmit live video with sound from the camera directly to your PC or mobile phone (iPhone, Android phones), and it can be directly recorded. 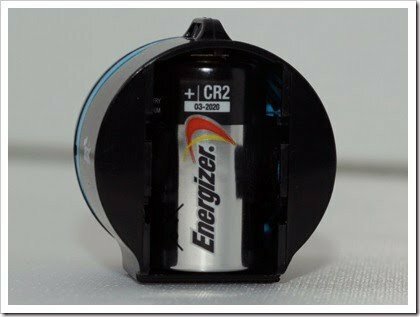 The camera is very small, it needs just one battery (CR2 3V), that lasts up to 2 hours of recording. 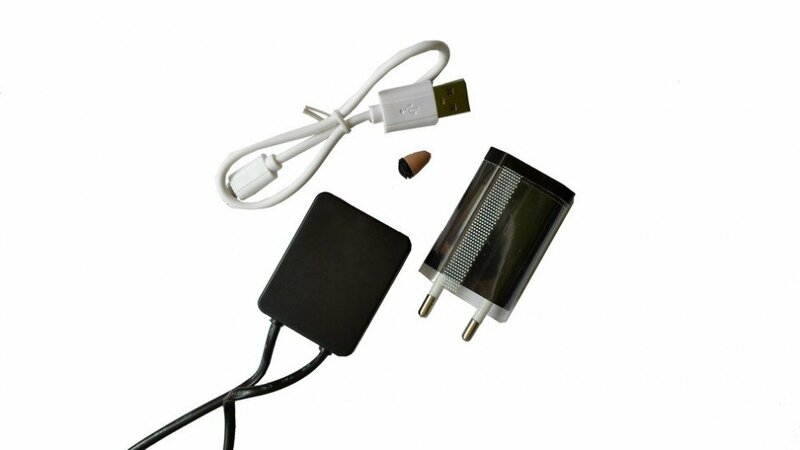 If you are interested in permanent power (you are not limited with battery life), we offer also set of accessories for connecting to USB. Wifi range in open space is up to 100 m and in living spaces up to 50 m. Video and photos from the camera can be recorded to your PC via a Java application. * Transfer directly to iPhone / iPad, Android Phone, Windows / PC locally or via the net. * Recording to PC/Mac via a web browser or through the iPhone, iPad, Android. Spy handset + bluettooth 5W amplifier - everyone knows the situation in your life when you would appreciate that someone could advice you or help you in a difficult situations and without anyone knowing about it. It is made for students during testing, exams, the traders during business meetings and for other situations. 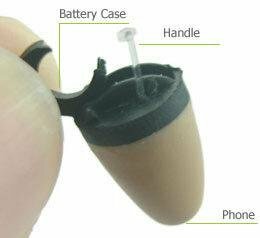 Spy earpiece is a revolutionary device that allows you to connect with someone remotely using your mobile phone or walkie-talkies, but without anyone knowing about it. The principle is quite simple, just insert wireless spy earpiece into your ear, which with its small sizes is almost invisible and hang the Bluetooth necklace on neck (for pairing with a mobile phone) with ultra performance and the amplifier with power of 5W through which the signal is transmitted to the earpiece, where the signal is converted to voice. Earpiece you can easily insert into the ear canal in your ear. 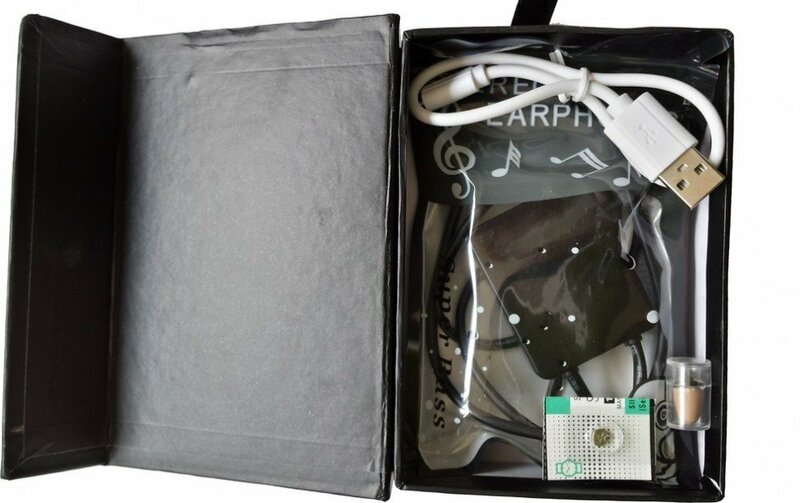 The earpiece is mounted with transparent hook with which you can easily remove earpiece form the ear. For even easier handling with the earpiece we offer in magnetic tweezers in our e-shop. The battery with life up to 7 hours is included. Bluetooth connection to mobile devices. Simple operation and receiving calls. Support for hands-free for two-way communication. The possibility to launch recordings directly from your phone - to play MP3 files. Talk time per one charge is up to 12 hours, Standby up to 130 hours.